They have released the free files for the month of October 2014. 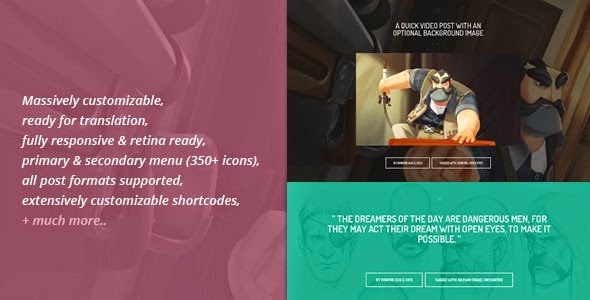 8 amazing new free files from the Envato Marketplaces are ready to download. They’re available until midnight on the 31st October. Grab this month's freebies from across Envato Market. 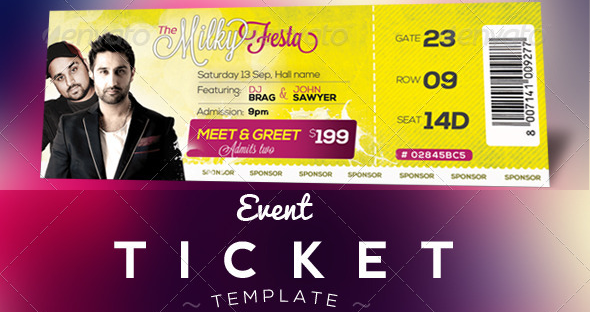 Event Tickets Template is an customizable PSD design template. Simple XML-driven thermometer that shows how close you are to your goal. Great for fund raising or donations, or any other goal you’re trying to meet. You can set the goal amount, the current amount and the sub goal amounts on the right all in the XML. You don’t even need to open your Flash file! 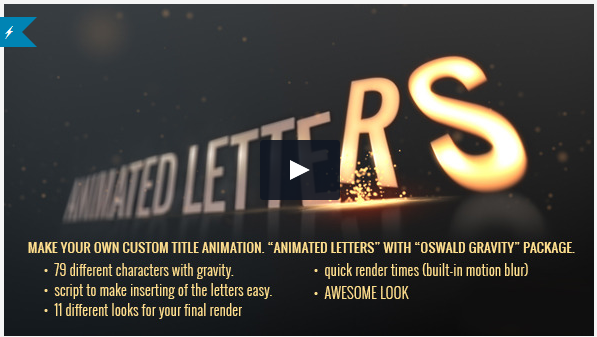 This project file allows you to make a cool title animation. Falling letters hit the ground and bounce a little after impact. It included 79 different characters using the Oswald font and gravity. You can type in your text and use the “Animated Letters” script file to automatically insert the characters in correct positions. For final render you can create your own look or choose one from our 11 compositions. Fast workflow, quick rendering, awesome look. The waltz rhythm played by the string orchestra, the enigmatic sound of the clarinet, the opera soprano voice which appears doubling the clarinet and even the music box sound which seems childish at the beginning but adds to the tension and mystery of the whole piece. A track which brings suspense and unpredictable to your project best for Halloween. This is a zombie hand set. 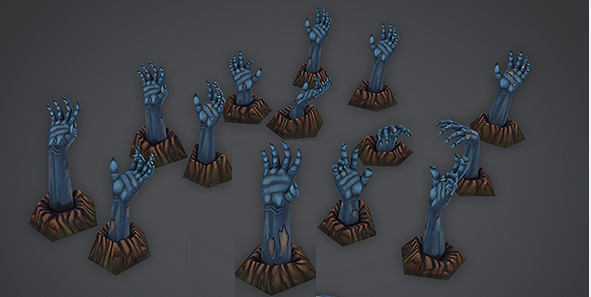 All models are low poly and hand painted texture at 1024pixel! This plugin give an opportunity for the visitors to Follow you or Reply, Retweet and mark as Favorite your tweets through your own website. 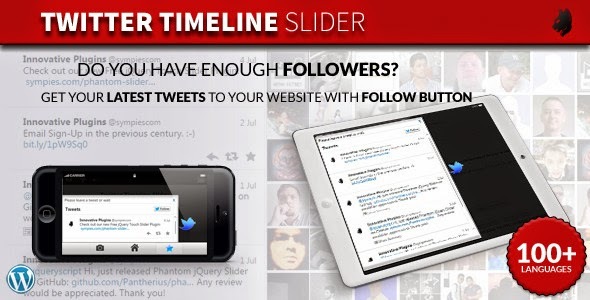 When someone retweet, reply or mark as Favorite your tweet, that will display for the other users and they can easily follow you and visit your website. The blue dark bubbles on black background is HD photo. Item Reviewed: 8 Free Files of Envato Market for October 2014 9 out of 10 based on 10 ratings. 9 user reviews.